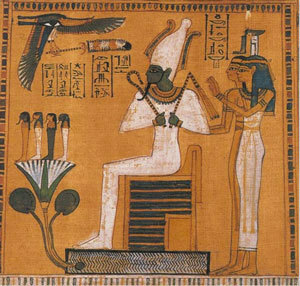 The beliefs and rituals surrounding the gods and goddesses that were worshipped in ancient Egypt formed the core of the religion of the time. 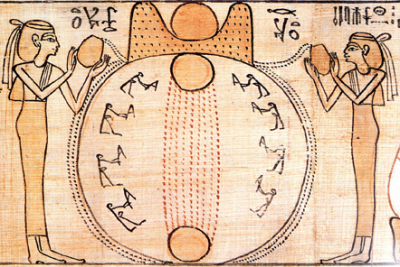 would continue to function according to divine order. 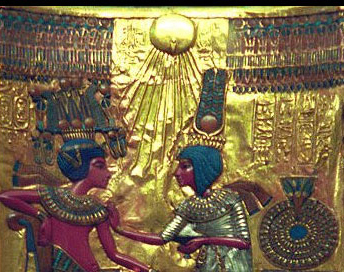 where the rituals were carried out. 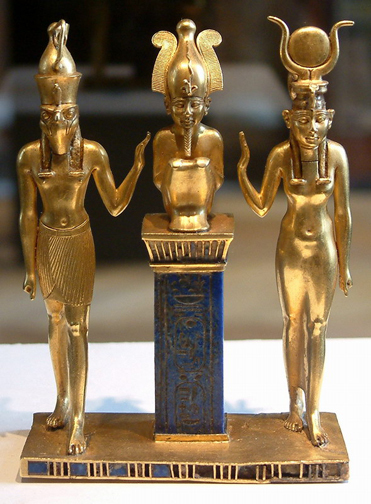 and the combining of separate gods into one. 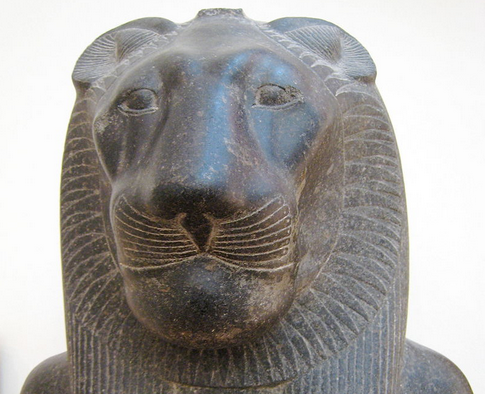 Deities' diverse appearances in art—as animals, humans, and objects, symbolized their essential features. 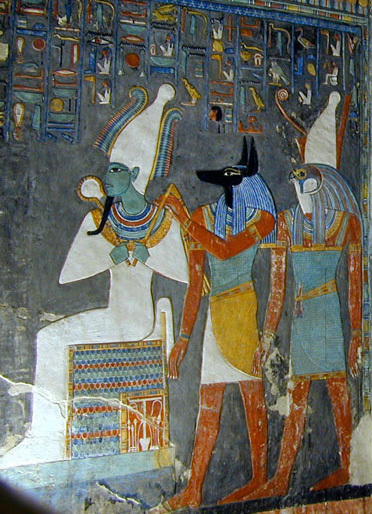 A creator god, and the preeminent deity in Egypt during the New Kingdom. 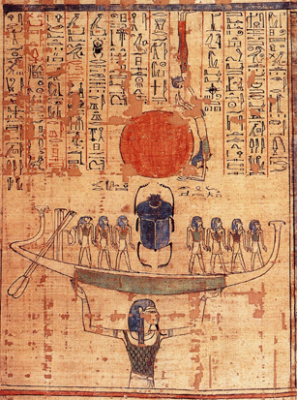 Sun disk deity, and originally an aspect of the god Ra. 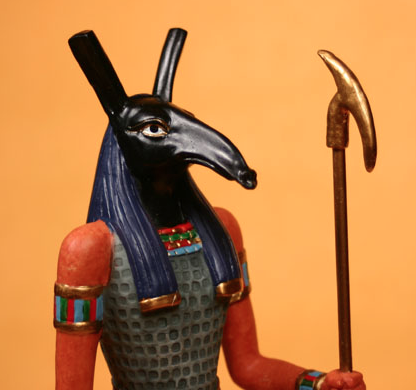 God of embalming and protector of the dead. 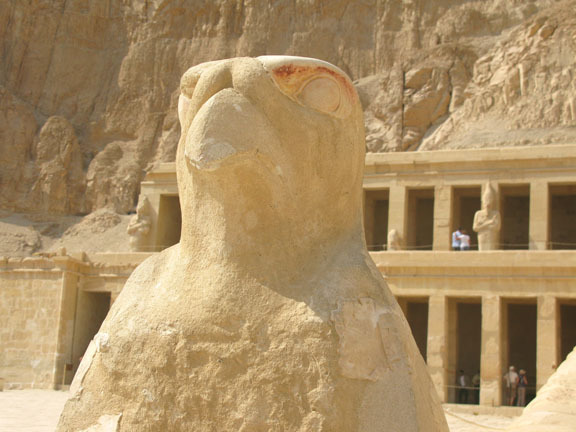 The falcon god, linked with the sky and the sun. 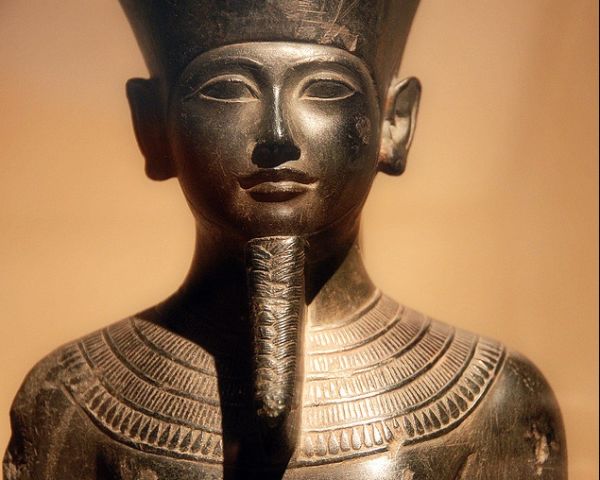 The son of Osiris and Isis. 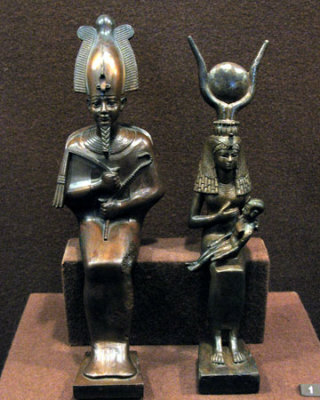 Wife of Osiris and mother of Horus, linked with motherhood, protection, and magic. 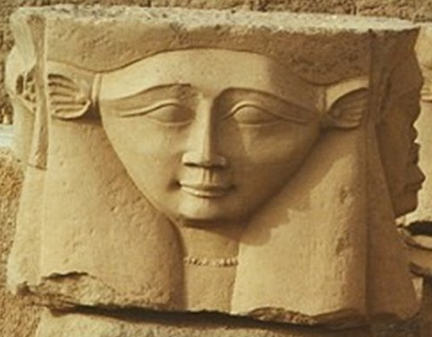 An important goddess, linked with the sky, the sun, music and dance, and the afterlife. 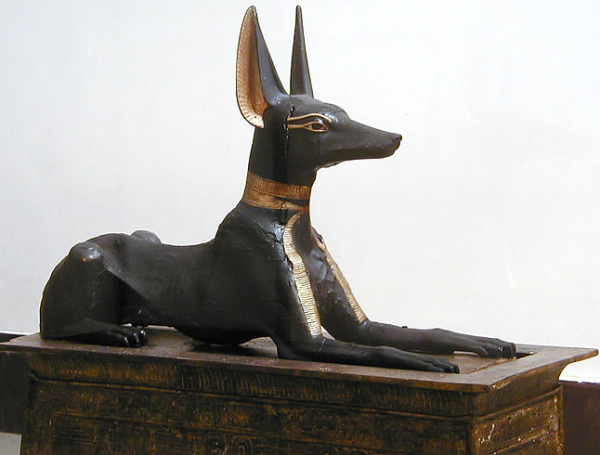 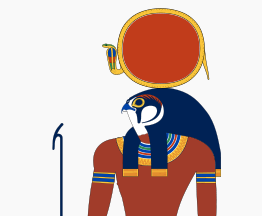 The foremost Egyptian sun god, involved in creation and the afterlife. 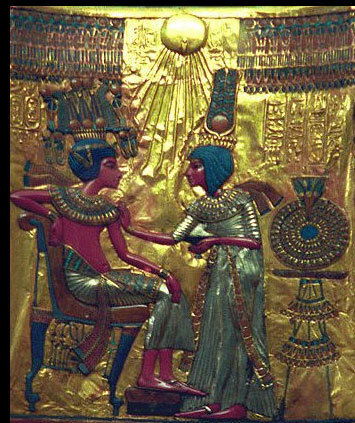 God of creation, the arts, fertility and of craftsmen. 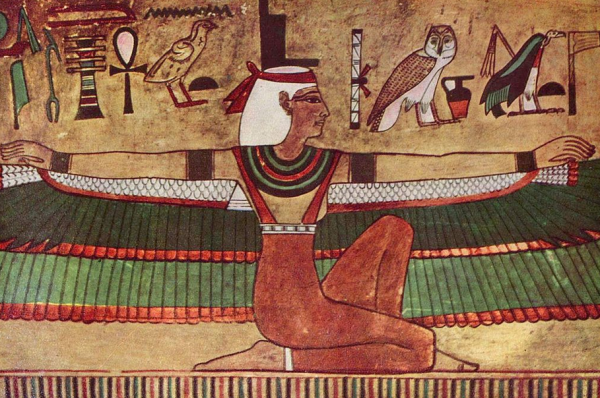 Goddess of fire, war, dance, love, and medicine. 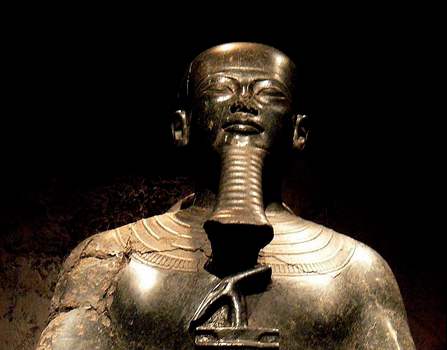 Consort of Ptah. 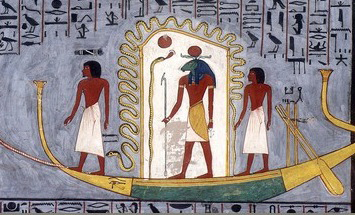 God of death and resurrection who rules the underworld. 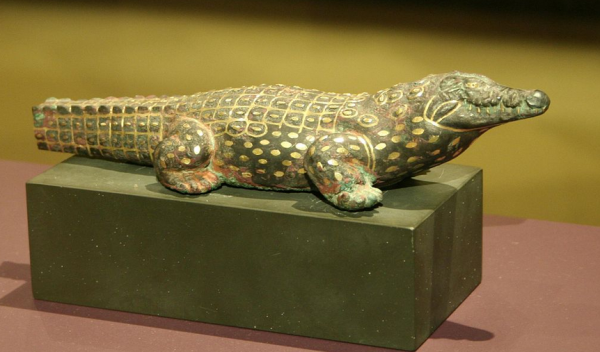 Crocodile god, God of the Nile, the Army, military and fertility. 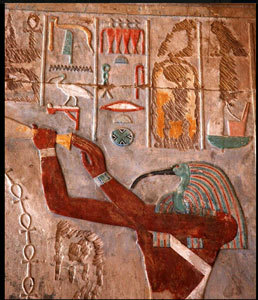 God of the desert, storms, disorder, violence. 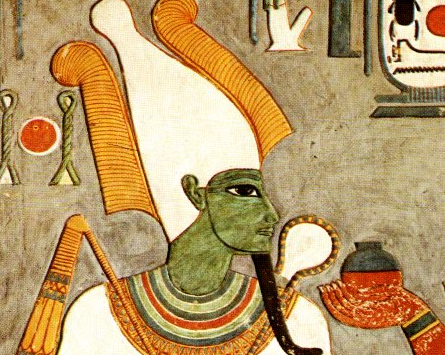 He killed and mutilated his brother Osiris. 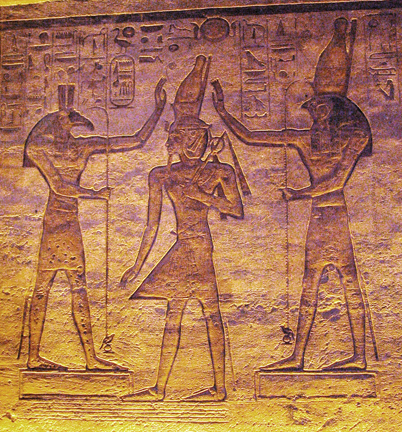 Set and Horus adoring Ramesses in the small temple at Abu Simbel .